Mr. Yehuda Naftali, an Israeli-American real estate entrepreneur, has endowed Tel Aviv University’s Botanic Garden. A true oasis in the heart of Tel Aviv, the Yehuda Naftali Botanic Garden is a living laboratory for plant sciences research and a vital resource for nature conservation and public education in Israel. The Garden is already a vibrant national attraction with over 10,000 visitors per year. 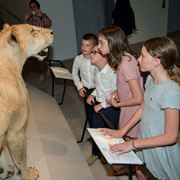 With the recent opening of the adjacent Steinhardt Museum of Natural History, estimates suggest this number could increase to 300,000, making the Garden the most high-traffic site of its kind in the country. “Mr. 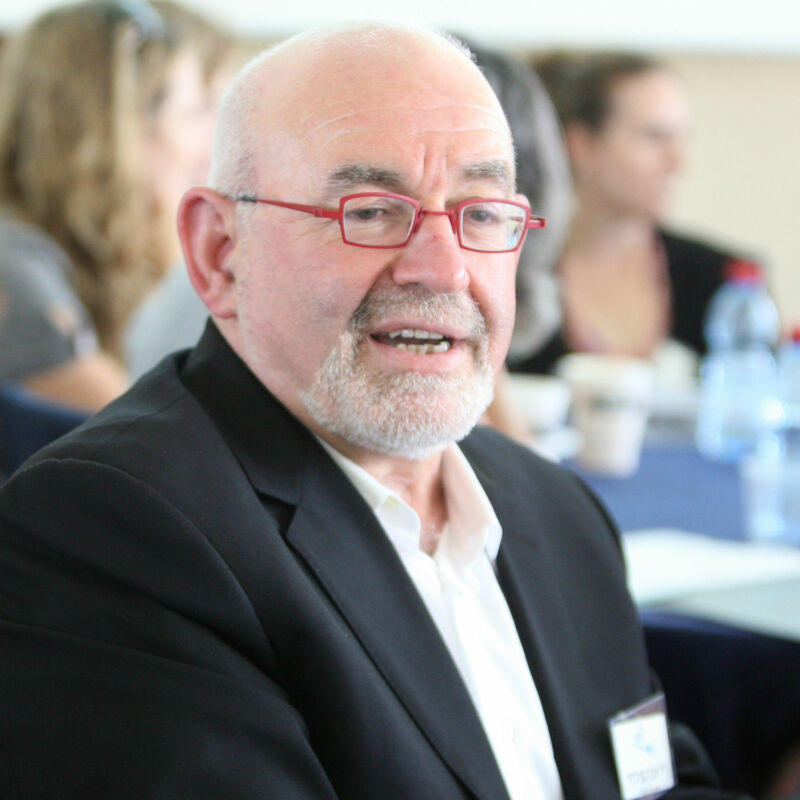 Naftali’s gift will ensure it has the capacity and resources to accommodate this growth,” Prof. Klafter stressed. A resident of Los Angeles, Yehuda Naftali has more than 40 years of experience in the real estate business. He founded Big Shopping Centers, Ltd., in 1994, and BIG Shopping Centers USA, Inc., in 2010. He serves as the Chairman of the Board for both companies. Mr. Naftali translated his accomplishments in the United States into even greater success in Israel, where he pioneered the open-air shopping center concept. The Naftali funding will enable sweeping improvements of the Garden’s research, teaching and conservation facilities. In addition, a perpetual endowment fund will ensure the long-term mission of advancing agricultural, conservation and sustainable development research, together with educating new generations on ecological and environmental issues. “I am proud to be part of the TAU family and very excited about the prospect of a newly modernized and enhanced garden,” Mr. Naftali said. 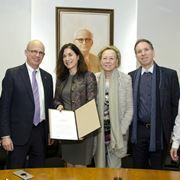 A signing ceremony was held for the donation at TAU in December 2018, led by TAU Vice President for Development Amos Elad and attended by TAU Vice President for R&D Prof. Yoav Henis, TAU Global Campaign Co-Chair Ms. Dafna Meitar Nechmad, Head of the Naftali Botanic Garden Prof. Yuval Sapir, and Garden researchers and staff.